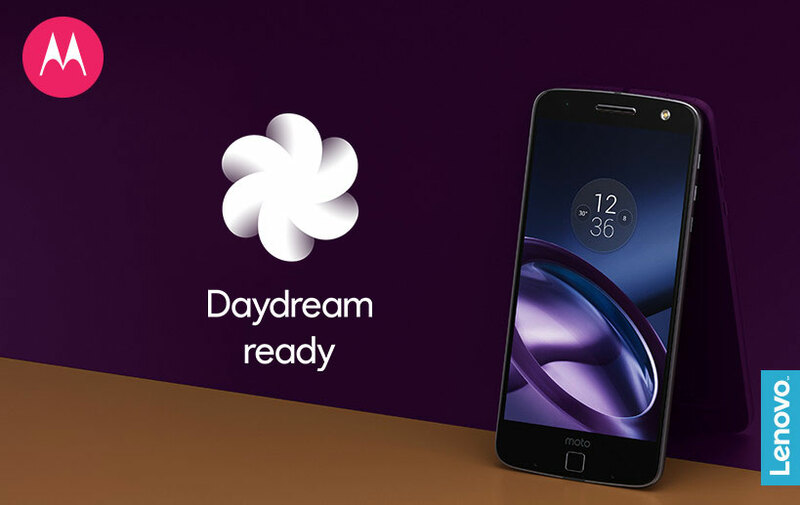 Moto Z and Moto Z Force: Now Daydream-Ready. Last month, news reported that Android 7.0 Nougat would be making its way to several of Moto smartphones before the end of the year, including Moto Z. Well, Good news for owners of the smartphones...the wait is over! Android 7.0 Nougat begins rolling out globally to Moto Z and Moto Z Force this week. You can visit the Moto software upgrades page here for more details, including specific information by country and carrier. 0 comments on "Android 7.0 Nougat upgrade : Moto Z and Moto Z Force become Daydream-ready devices"